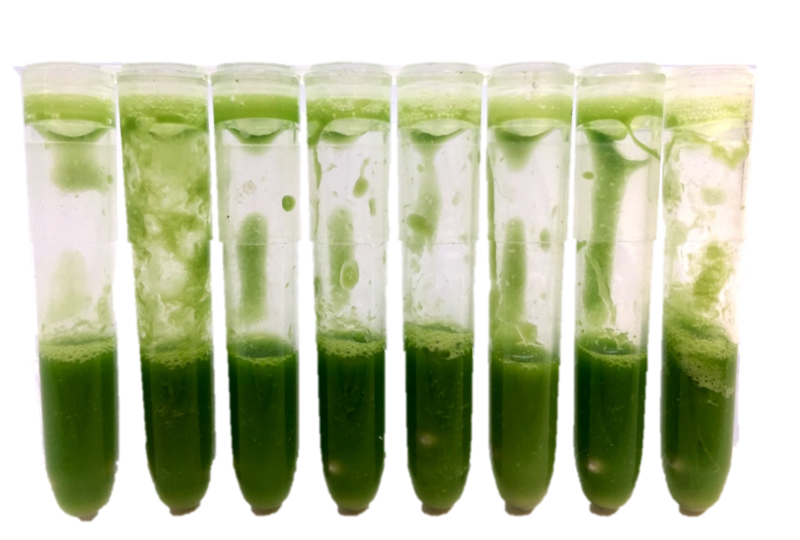 OPS Diagnostics’ Synergy™ DNA extraction platform now includes a 96 well plate format for isolating high quality plant DNA in a timely and cost-effective manner without the use of hazardous chloroform. 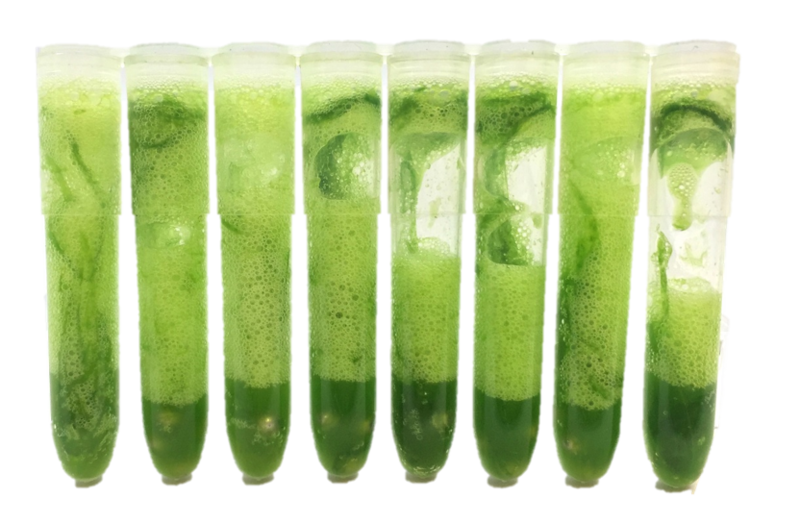 Building upon the same proprietary nucleic acid isolation chemistry found in the original Synergy™ Plant DNA Extraction Kit, the 96 Well Synergy™ Plant DNA Extraction Kit includes materials to process two 96 Deep Well Plates (192 preps). This kit utilizes PVDF and Glass Fiber Filter Plates to isolate and purify DNA of the highest quality for downstream applications. Unlike competing kits that do not incorporate sample preparation into their DNA extraction protocols, the 96 Well Synergy™ Plant DNA Extraction Kit includes pre-filled deep well plates necessary for a bead beating homogenization step, allowing for high throughput sample processing with minimal variation in upstream sample preparation. Individual eight tube strips can be removed from the plate to accommodate full or partial plate homogenization. As many as 192 samples can be processed in as little as two hours. The 96 Well Synergy™ Plant DNA Extraction Kit includes: two pre-filled 96 Well Homogenization Plates (each containing grinding resin and stainless steel grinding balls), two Well Support Mats, Plant Homogenization Buffer (100 ml), RNase A Solution (1800 μl), two PVDF Filter Plates, two Glass Fiber Filter Plates, four Collection Plates w/lids, two Elution Plates w/lids, and instructions. If I do not have 96 samples to prep, do I need to homogenize the full plate? Answer: No, the full plate does not need to be homogenized. Unused strips can be removed before homogenizing the plate. Take care to balance the plate, ensuring that both sides have relatively the same mass. Can I use a vortexer instead of a plate homogenizer to homogenize the samples? Answer: No, a vortexer will not work. We recommend a high velocity plate homogenizer to disrupt samples. What do I do if my bottle of Plant Homogenization Buffer has white precipitates? Answer: The Plant Homogenization Buffer contains CTAB, which can precipitates out of solution when exposed to low temperatures. If necessary, warm the buffer in a water bath before using to ensure that the CTAB is in solution. How do I know that my samples have been adequately homogenized? Answer: The photo on the left shows a strip of tubes that have not been completely homogenized and should be homogenized longer, as indicated by the presence of foam. The photo on the right shows a strip of tubes that have been sufficiently homogenized. Can I use more than 40 mg of starting sample mass? Answer: Yes. We recommend 40 mg of starting sample mass for optimal extractions, but starting mass can range from 30 mg to 50 mg. We recommend increasing Plant Homogenization Buffer to 400 µl if starting mass is 50 mg.
Can I use freeze-dried tissue? Answer: Yes. We recommend using the equivalent of 40 mg of wet-weight tissue (i.e., approximately 10 mg of freeze-dried sample). An additional 50 µl of Plant Homogenization Buffer can be added. What is the maximum volume of supernatant I can recover if I have more than 120 µl of supernatant after centrifuging the Homogenization Plate? Answer: We do not recommend exceeding 180 µl of supernatant to allow for the addition of isopropanol. Should I use TE or Molecular Biology Grade Water as my elution buffer? Answer: If the elutions are being read on a spectrophotometer, we recommend eluting in MB water because EDTA in TE Buffer binds to the glass filter plates, altering 260/230 ratios. We recommend adding final concentration 1X TE buffer, pH 8, to elutions for storage purposes. Can I elute in more than 50 µl of buffer? Answer: Our recommended range is between 50 µl - 100 µl of buffer. Increased volume will result in lower DNA concentrations.